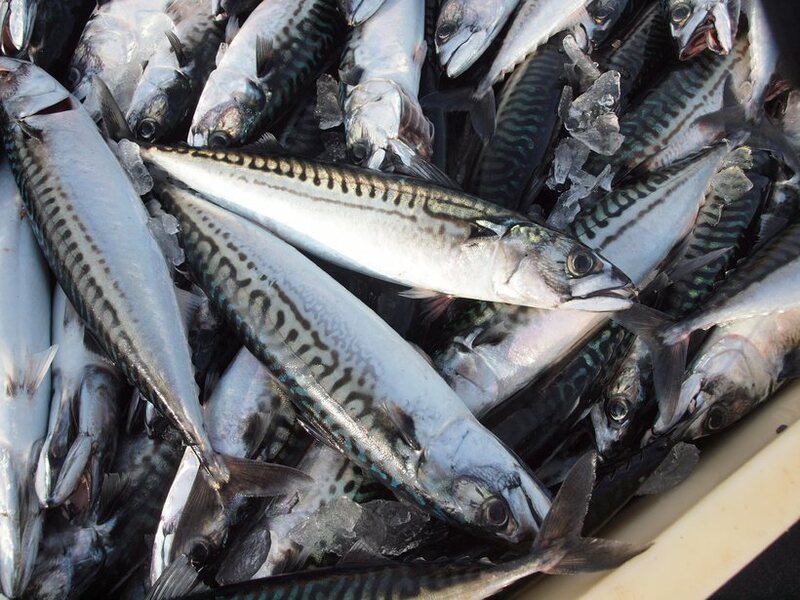 Russia is a big market for Icelandic fish, including mackerel. The trade sanctions currently in force against Russia – and to which Iceland is party – may be lifted this summer, according to French Economy Minister, Emmanuel Macron. “Our common goal is to be able to lift sanctions in the summer when it emerges that the [Minsk peace deal on Ukraine] has been respected,” Macron told French businessmen in Moscow yesterday. The Minsk II agreement was signed by leaders of Belarus, France, Germany, Russia and Ukraine in February last year, and has led to an effective but fragile ceasefire. EU-US led sanctions against Russia have been in place since September 2014 and have enjoyed the full support of the Icelandic government. In retaliation, Russia has placed an embargo on Icelandic food products. An EU text states the grounds for the sanctions as Russia’s “illegal annexation of Crimea and deliberate destabilisation of a neighbouring sovereign country”. The Icelandic government has remained steadfast in its support of the EU-US sanctions, despite protests from the local fishing industry that the Russian embargo is hurting their financial interests. US Secretary of State has also suggested that sanctions could be lifted if the Minsk deal is kept to.